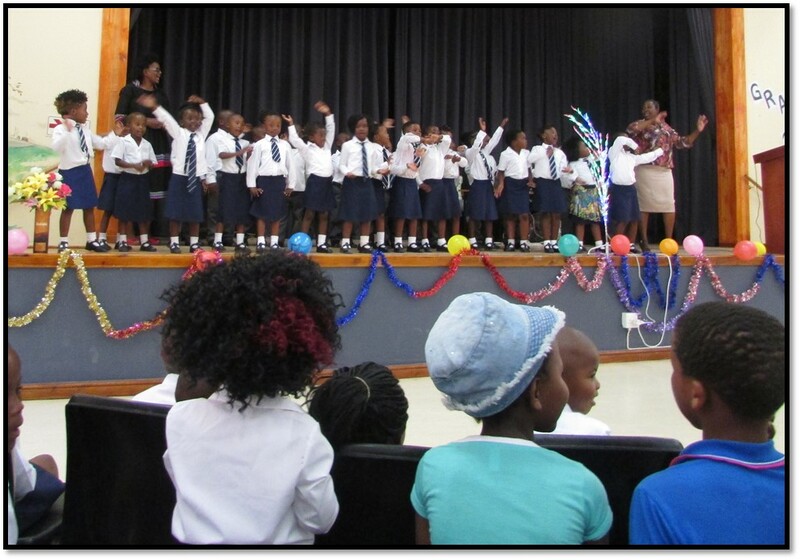 The Zwelihle Pre-primary Educare Centre caters for 96 disadvantaged children living in Zwelihle, in 3 classes. 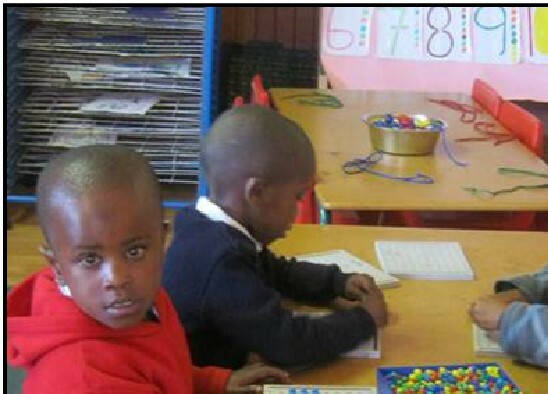 The Educare Centre has an excellent track record of preparing young children for primary school and life in general. 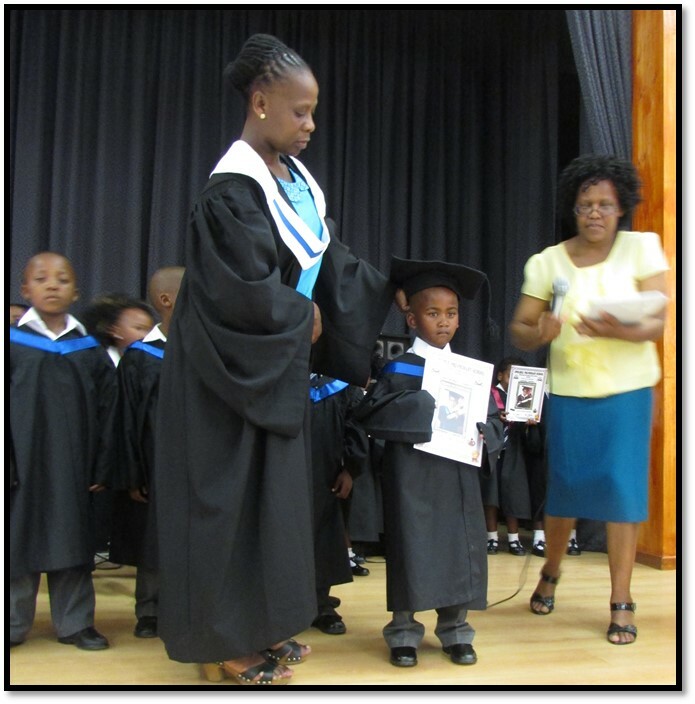 This is as a result of the dedication of our highly competent Grade R teachers and our “Early Childhood Development” specialist. 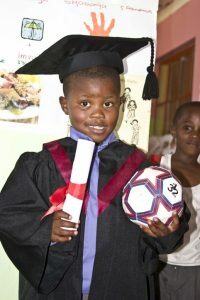 Our three qualified teachers are dedicated to providing a high quality Grade R curriculum and supporting facilities to these children. This includes meals and after school activities.